The Return of the Friday Fiction Feature! Hello again and welcome back to the Friday Fiction Feature! We have had a bit of a hiatus, but this forum for new fiction is once more alive and kicking. I would also like to take this opportunity to welcome Tabatha back as editor of the Friday Features. And now–on to the fiction! For the first book of the restart of the old series, we bring you a blast from the past (or an insight into the strange world of mullets and hairspray for our younger readers) with Wivenhoe Park. Set in the mid-1980′s, Ben Vendetta’s Wivenhoe Park chronicles the adventures of Drew, a former track star, who has become a pill popping, dope smoking, heavy drinking, rock ‘n’ roll-obsessed student with writing aspirations. He moves to England on a whim to escape various demons, such as a goth ex-girlfriend he can’t seem to shake out of his system. Experiencing the ascent of a new indie music scene that includes The Smiths, Jesus and Mary Chain, and Primal Scream, he befriends a cast of characters, including a star Melody Maker journalist, a smooth mod from New York City, and several enticing British girls. Will Drew find peace, love and understanding or will it all burn down like cigarettes? So, you lucky survivors, why not celebrate surviving the next end-of-the-world morning with Dave Higgins’ Fauxpocalypse. Life on Earth is predicted to end on 15 July 2015. But the oncoming megatons of rock and ice break up shortly before impact. Now humanity must live in a world most believed would not exist. Across the planet, people are haunted by the future they did not fear, and even those who did not embrace death must face the consequences of others’ decisions. 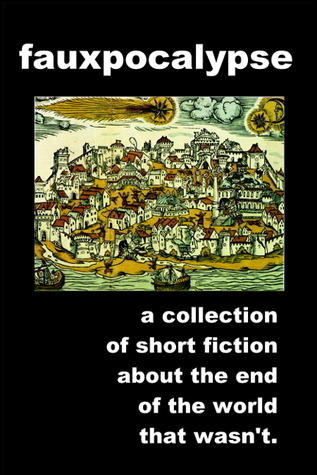 A collection of twelve stories about rebuilding hope. To come down from your triumphant survivals of so many great non-disasters and return to (the intact) earth, Fractals will pull you back into real life with its vignettes on life and love. 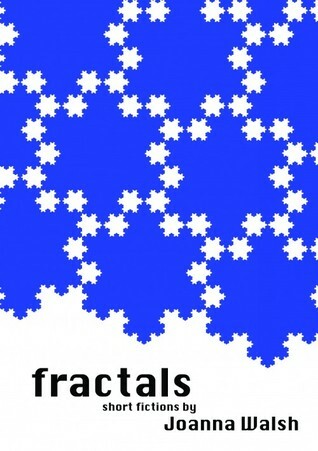 Joanna Walsh’s debut collection of short stories, ‘Fractals’, are a carefully arranged set of sharp observations of quotidian situations and relationships. With delicacy and intimacy, they charm and entertain, and draw their readers further away into their daydreams, obsessions and adventures. Stay tuned for next week’s feature! Do you have fiction you would like see see featured here? You can reach the series editor via tweet @tabathahanly or the blog editor @bschillace.